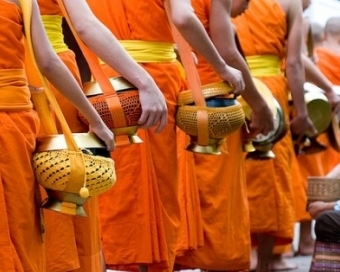 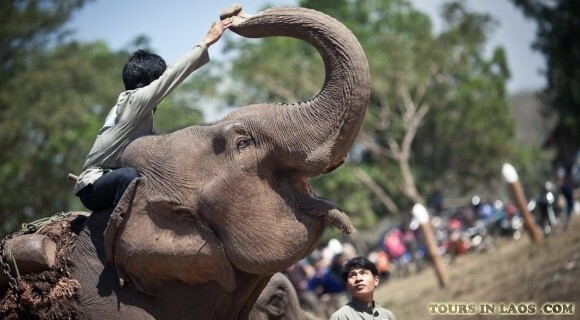 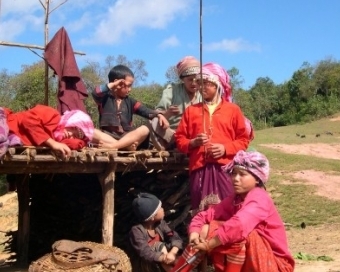 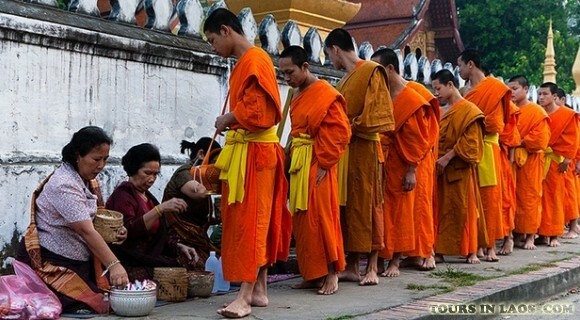 Once tourists coming LuangPrabang, their curious will be waken up by the Alms Giving Ceremony. 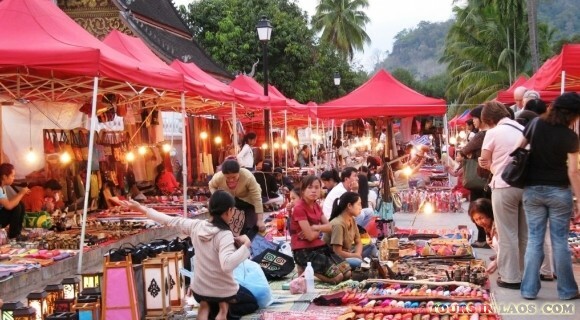 It takes place daily as the sun rises, beginning on the main street of LuangPrabang before spreading out to all the side streets. 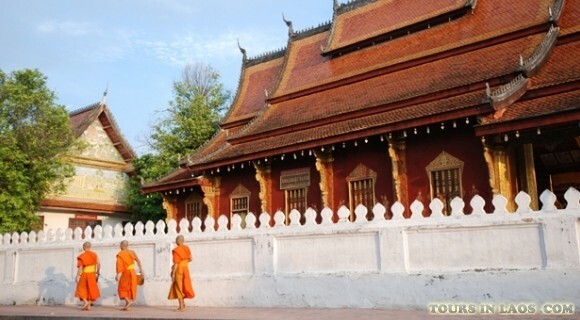 Saying goodbye with the monks, tourists will continue their journey to many famous destinations in LuangPrabang. 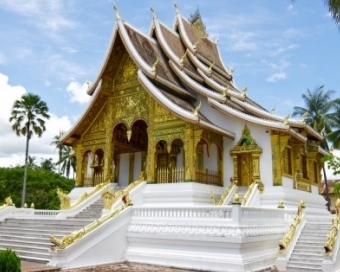 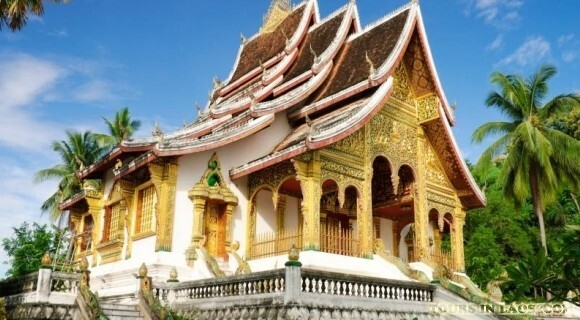 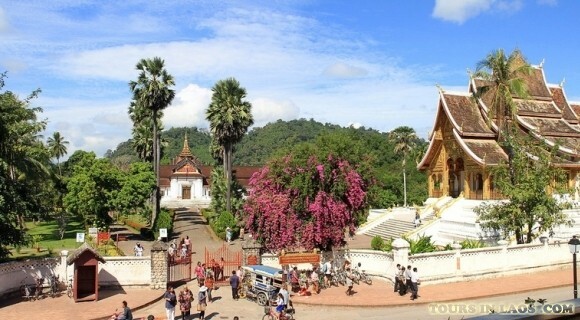 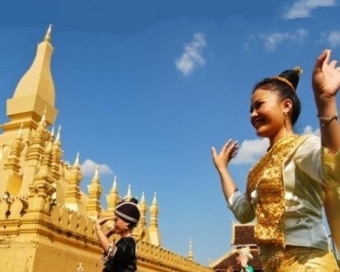 As you know, LuangPrabang is considered as citadel of Laos. 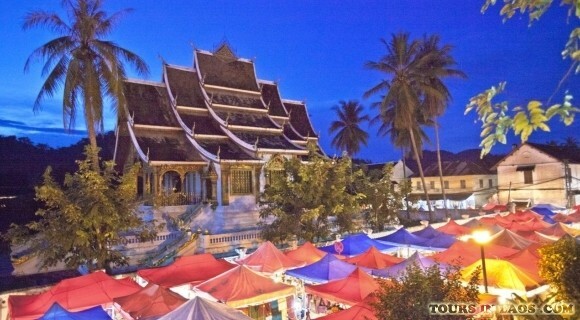 This beautiful town is a collection of historical and majestic constructions. 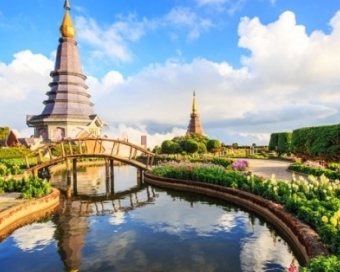 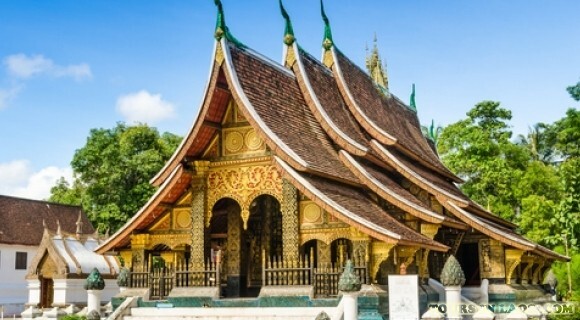 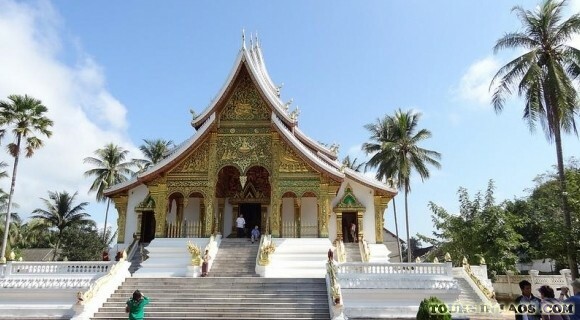 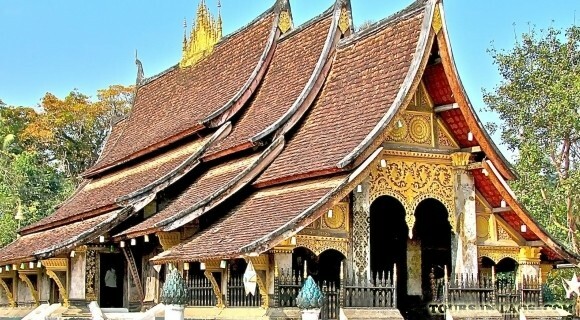 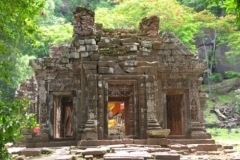 The most typical one in this collection is WatXieng Thong which was built in 1560. 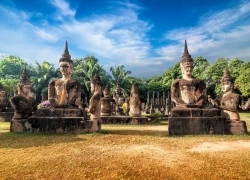 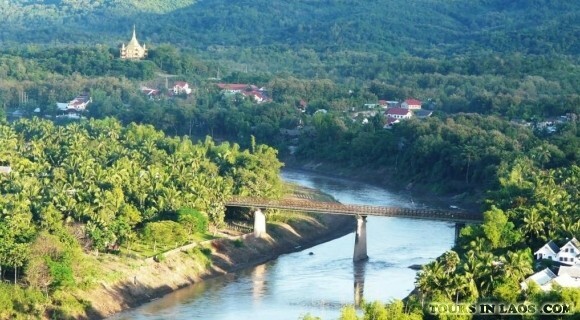 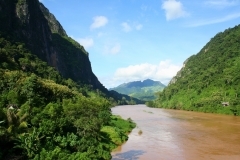 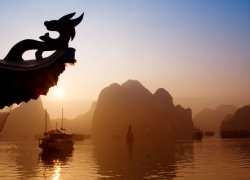 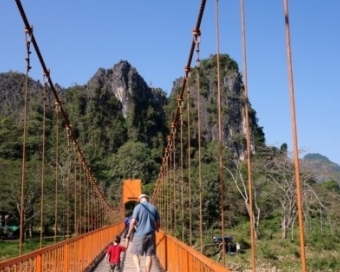 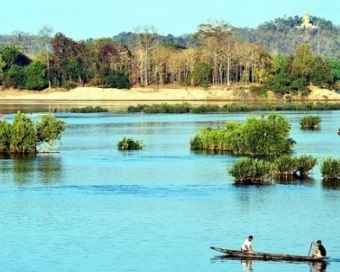 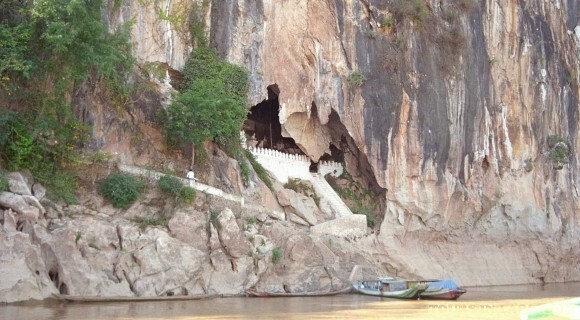 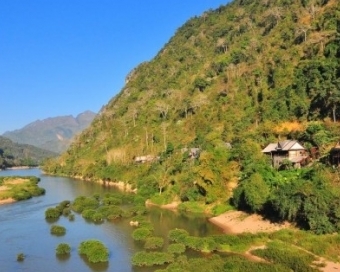 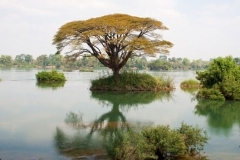 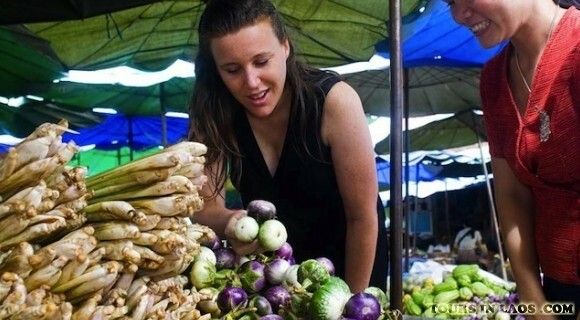 There are many legends about the place where the Nam Khan enters the Mekong. 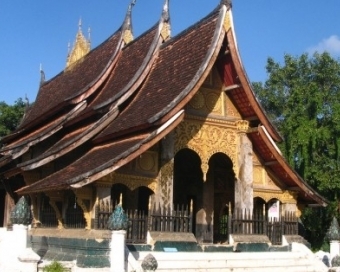 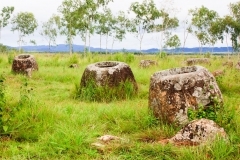 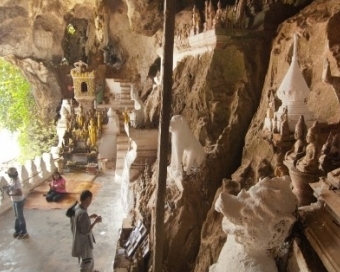 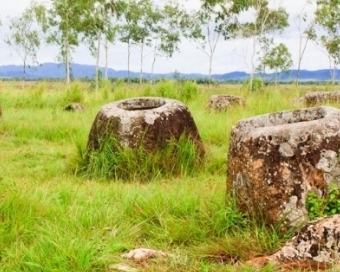 It is believed to be the site where the two hermits, who founded LuangPrabang, placed the boundary stone for the new settlement. 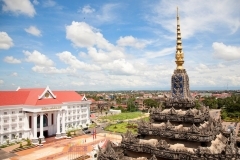 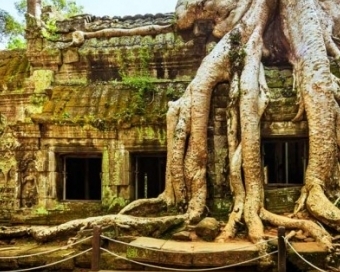 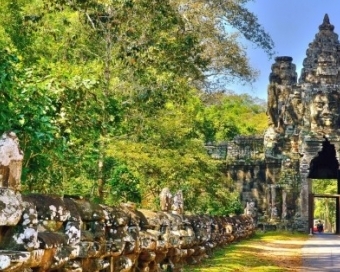 Another story tells about a betel merchant with the name of Chanthapanit who built a palace on this site, making himself the first king of the new capital. 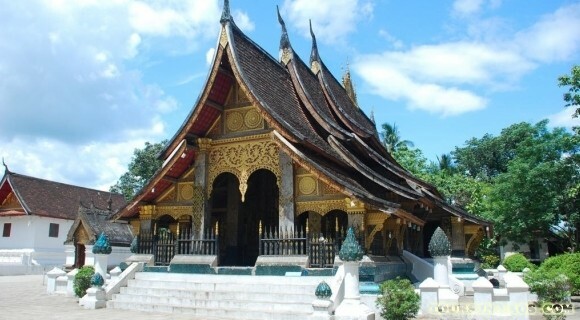 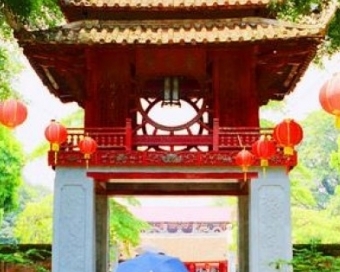 It has been said that he was the first founder of WatXieng Thong. 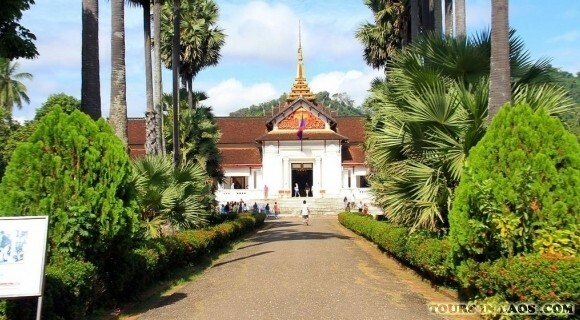 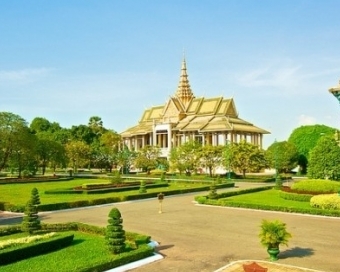 Besides WatXieng Thong, Royal Palace Museum is a worthy place for s visit. 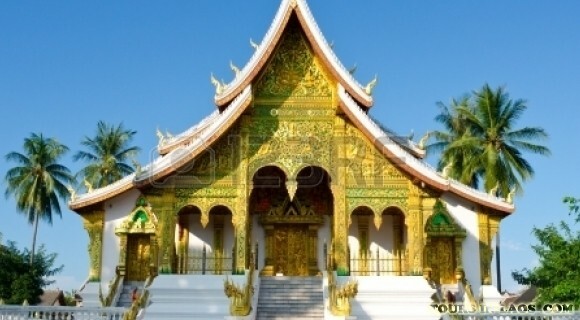 Presently, it displays things that were used during the reign such as gifts from neighboring countries. 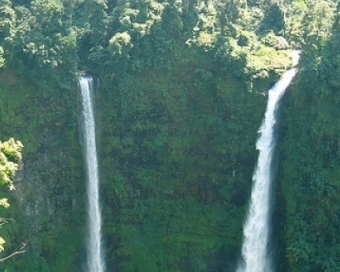 If tourists feel satisfied with your discovery around historical buildings, waterfalls are the next interesting choice for you. 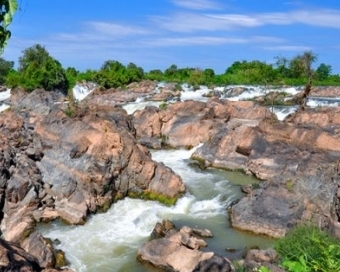 For a long time, LuangPrabanghave been famous for Tad Sae or Kuang Si waterfall. 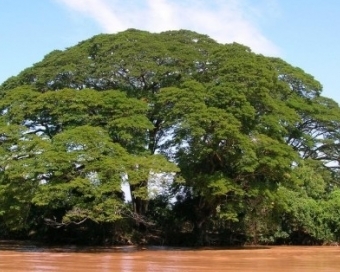 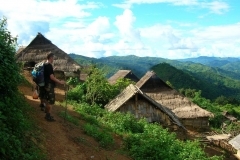 They are really spectacular natural wonders best appreciated in the wet season. 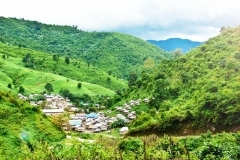 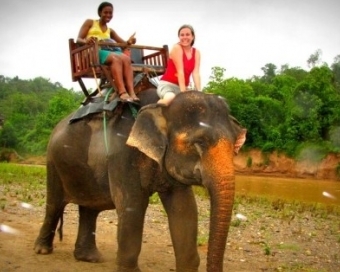 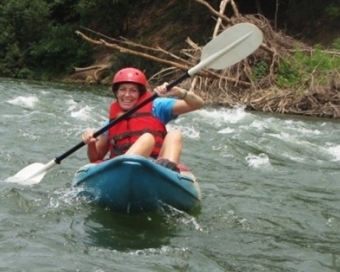 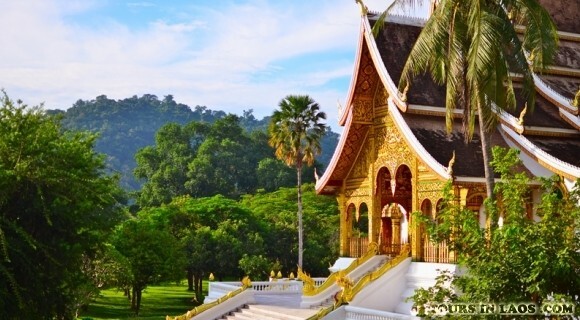 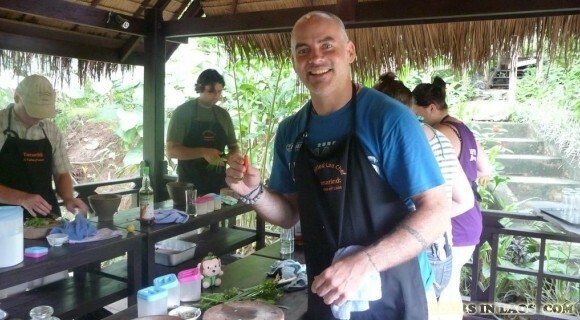 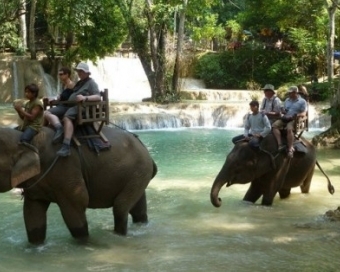 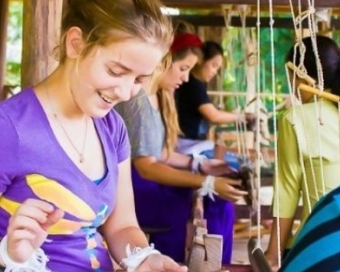 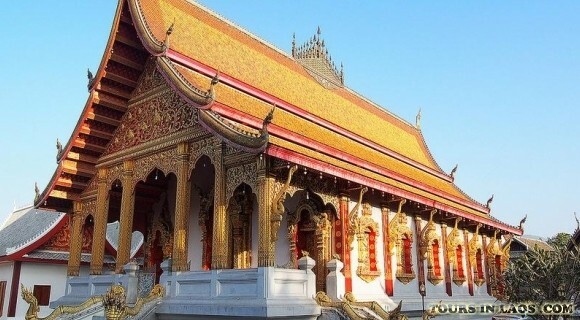 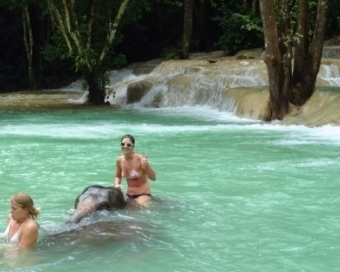 In general, LuangPrabang is a must see destination in the world. 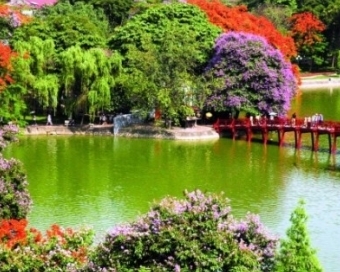 There are so many hidden beauties in this town that we can not list all. 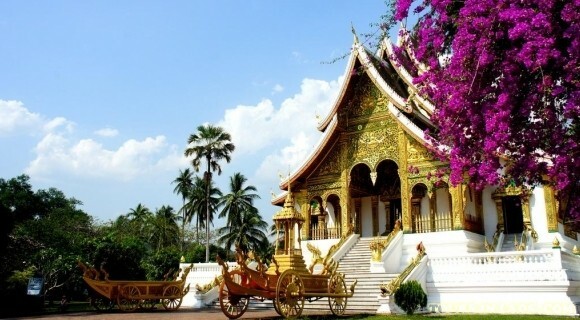 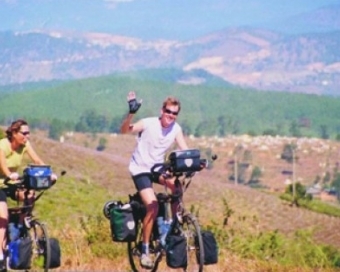 Let’s contact with us to have exciting journey in your life.